Alone BMX spokes. Black Stainless steel straight guage spokes is all you need. 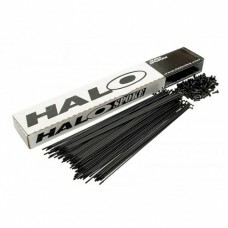 14 gauge r..
Halo BMX spokes. the industry standard for spokes. 14 gauge reliable quality straight gau..